Ergon-ergonomics. 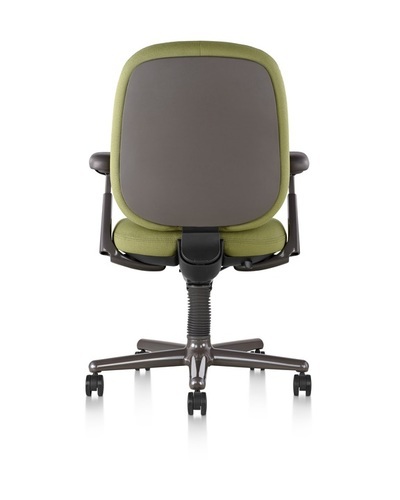 The first research-based ergonomic office chair, from the designer who brought ergonomics to the office furniture industry, now in its third generation. 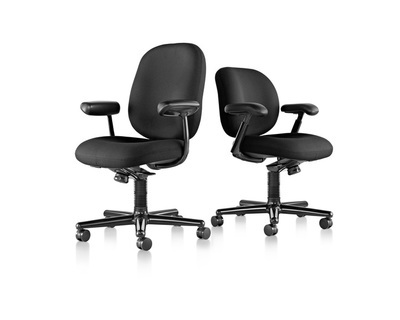 What hasn't changed: the comfort provided by the cushioned contours that create a pocket to support your body. 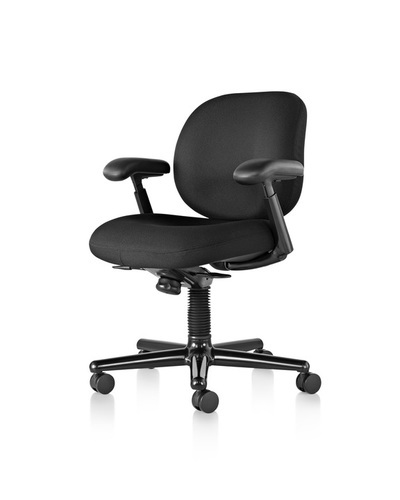 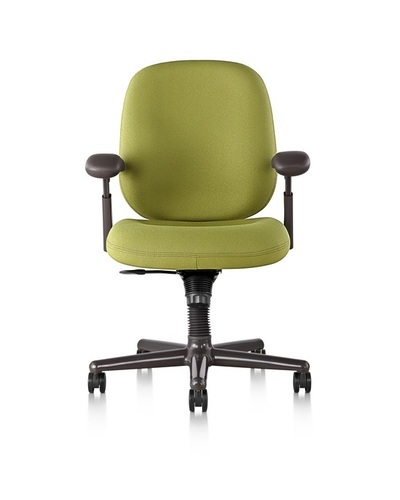 Available in three sizes, to accommodate all kinds of office work.